When it comes to pediatric surgery, talking to your child about their current situation is of the utmost importance. Letting them know that they are healthy, but that they need some help staying that way is a great way to tell them that they’re going to get surgery. Just as you had hoped your pediatrician was honest with you, your child needs nothing more than for you to be honest with them. 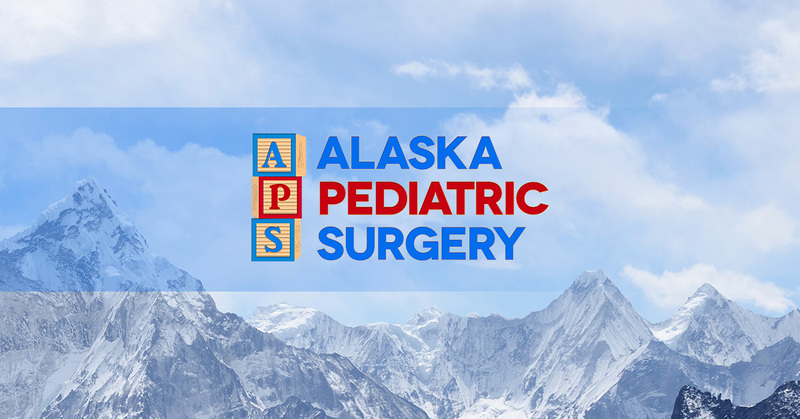 From the first time you knew your child had a special issue that required specialized care to finding out that pediatric surgery was indeed necessary, you’ve done everything you could to be kept in the loop. You’ve experienced fear and panic, as well as reassurance, but it only came once the surgeon communicated with you. When it comes to your child, you must remember that they’re scared too. It is your job as a parent to be just as honest with your child about the reality that they are facing so that you can also reassure them that everything will be okay. Talk to Your Children About Pediatric Surgery Teach your child about what is going on with them. By educating your child about their health, you can help them understand what is going on with them. You can also take the time to educate them on why surgery is necessary, just as the pediatrician did with you. The more you know about your child’s current health situation, and the more you can help your child to understand what is going on with them, the better prepared they can be when they undergo pediatric surgery. If you are having trouble talking with your child about their upcoming surgery, please don’t hesitate to contact our pediatric clinic. Our pediatric surgeon would be happy to help them understand what they’re going through, and help reassure them that everything will be okay. Call us today.